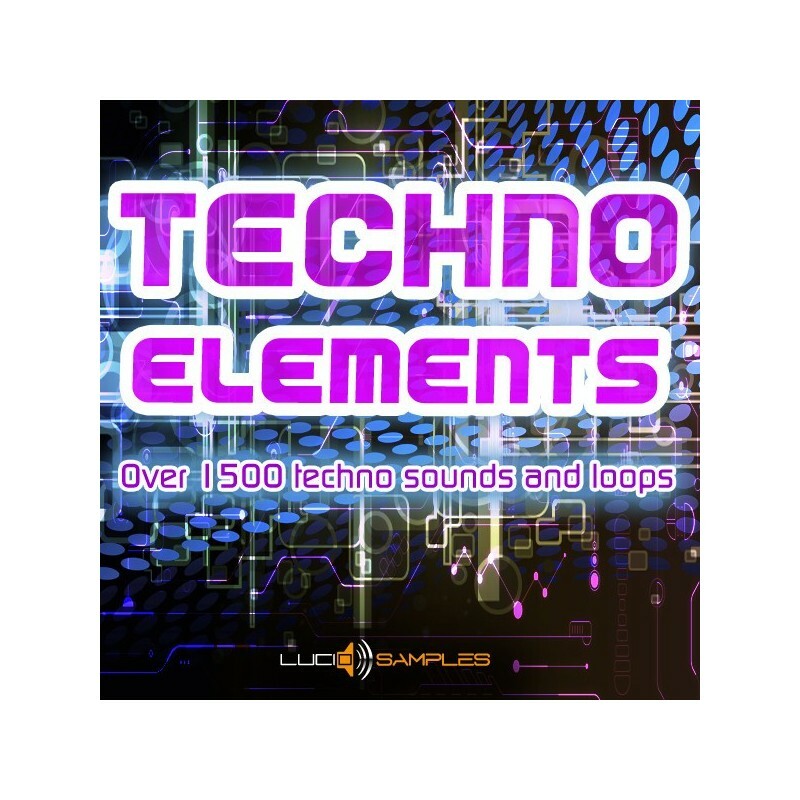 'Techno Elements' is a set of over 1500 attractive and useful samples dedicated to techno music producers. 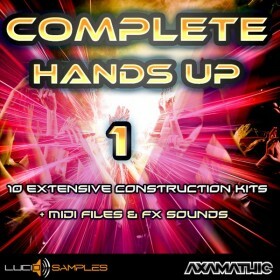 High quality drum loops, bass loops, bassdrums, hihats, snares, claps, rides and sound effects can be found among them. 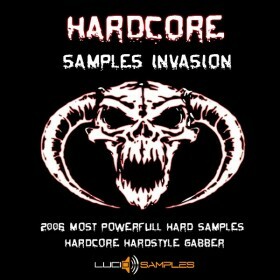 200 original and full of character bass lines is a great potential of this set. 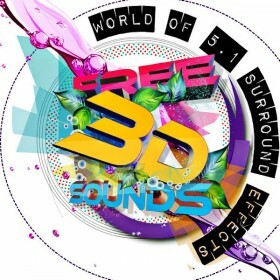 Thanks to the interesting sequences and strong, deep sound, music gains attractive climate. Combined with clear drum loops and other easily integrated sounds, we can obtain the base of a new record in a very simple way. 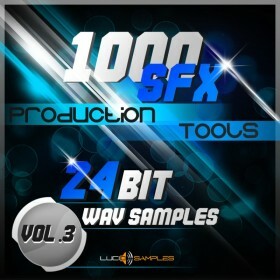 Producers who prefer to create their own loops freely will find 800 helpful 'one shot' drums in this collection. To sum up, "Techno Elements" is a collection of useful and easily adaptable in mix samples which can be used in techno productions. They bring attractive and vital sound as well as original character.